A high-performance WordPress development with CRM integration. 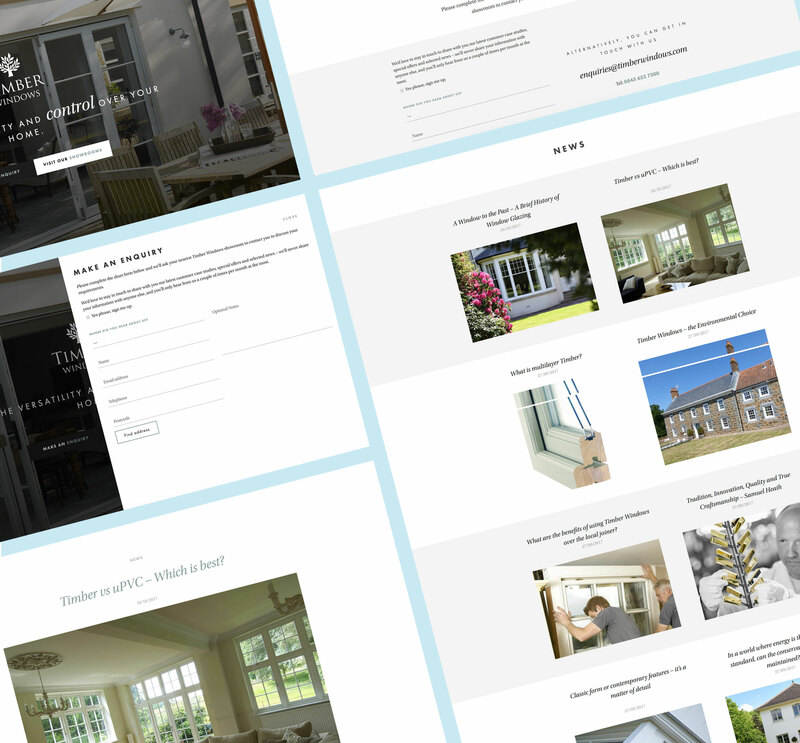 With a brief to heavily reduce the volume of pages from the previously developed site but retain the high search engine positioning and performance, we still needed to maintain a keen eye on design with this very visual product. As design is so very personal to our tastes, several meetings to show and agree the preferred page designs and layouts were held. 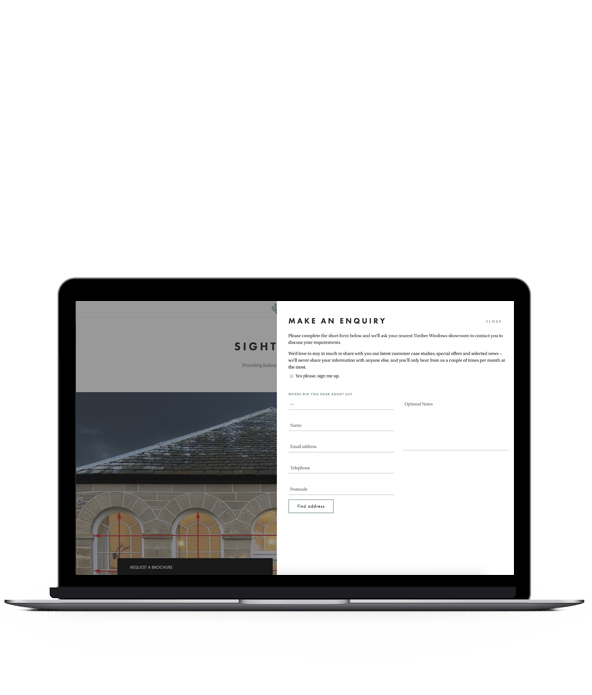 We always strive to demonstrate the visual aspect of most top-level pages before we get into the meat of the back-end build, this gives the client full view of what to expect. 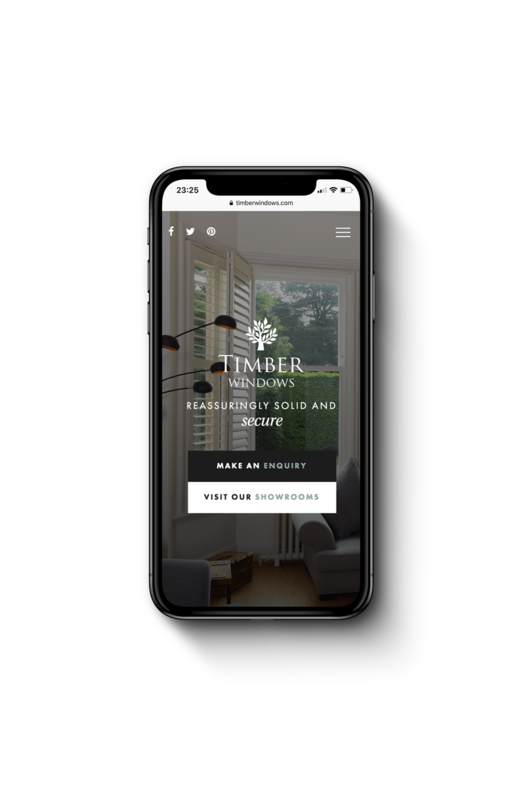 Mobile experience for visitors was very important and with over 40% viewing from a mobile device, it was key to display the main calls-to-action quickly. This was achieved and enquiries from mobile visitors increased by 22% from the previous website. "We have been working with Andy and the team at Vital for a good while now. Their knowledge and skills helped us completely transform and redesign our website, and the end result is fantastic. They are always on hand when we have new content to upload and are very responsive to any queries/questions about WordPress and SEO. We would highly recommend Vital’s web services if you want to either update or build a new website for your business."